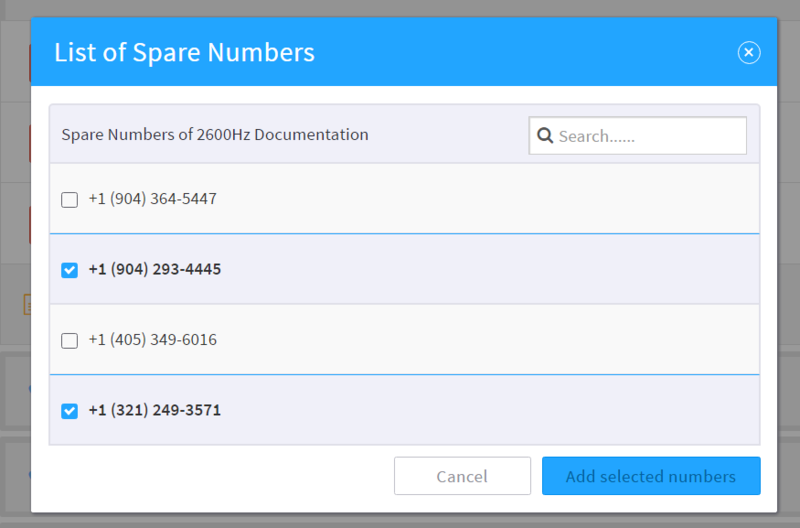 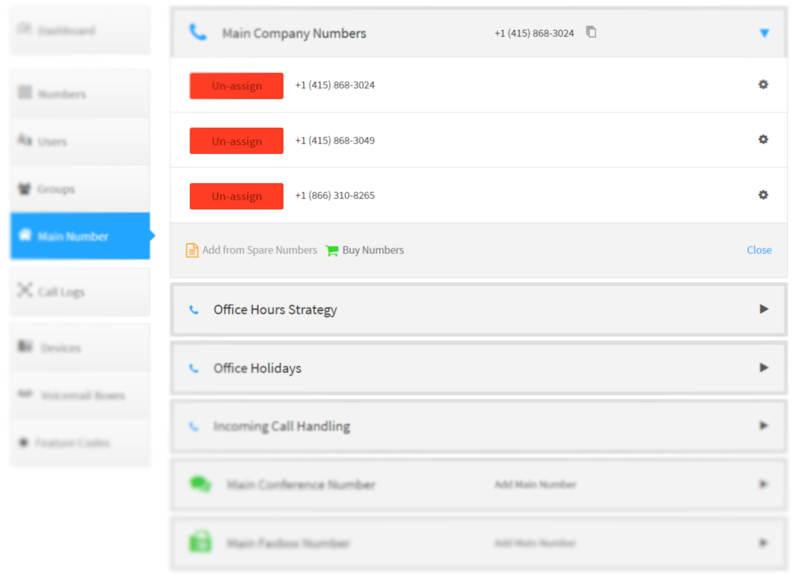 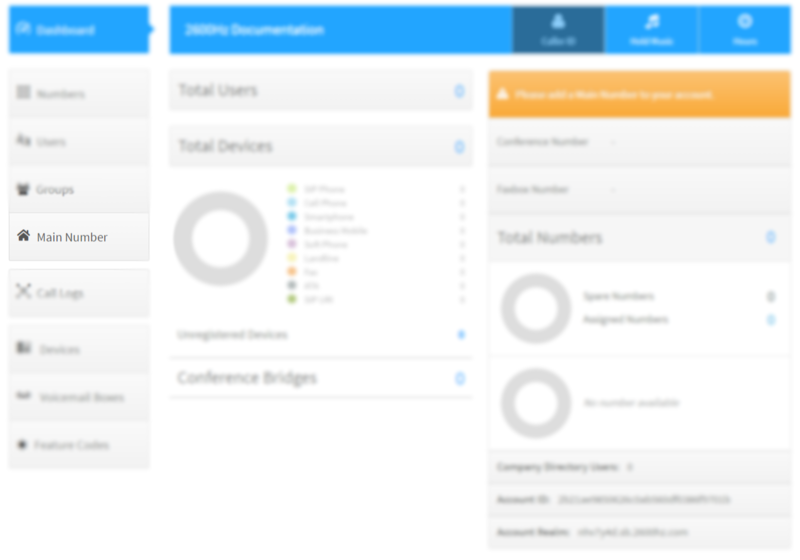 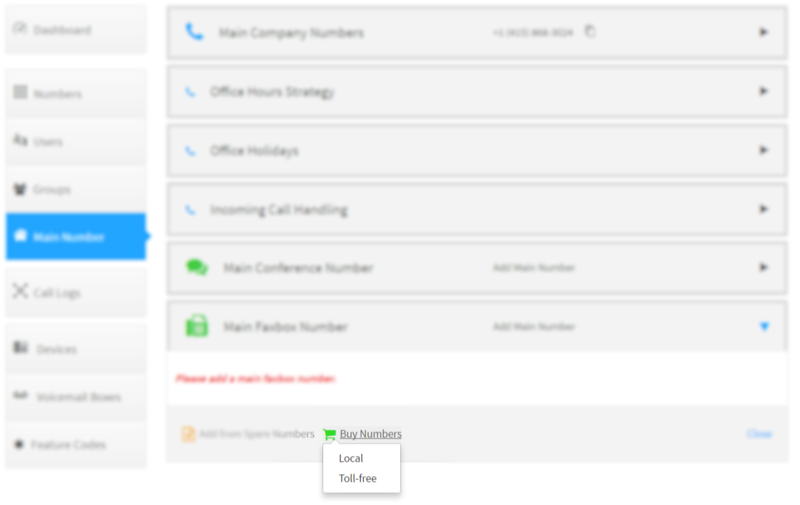 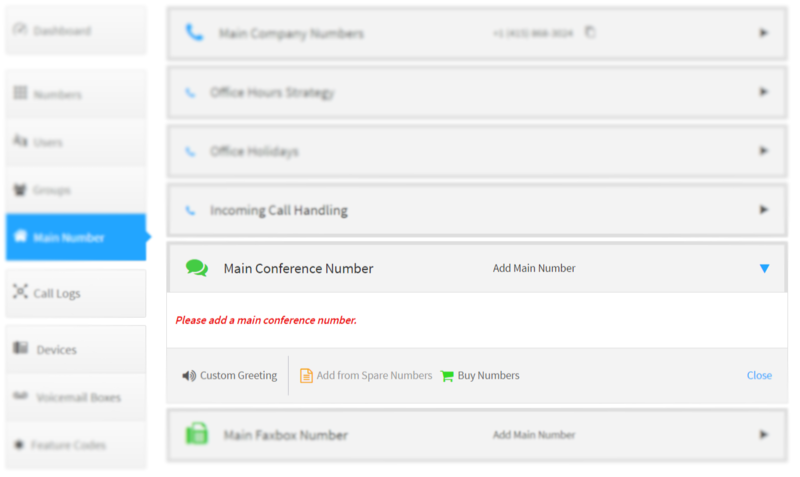 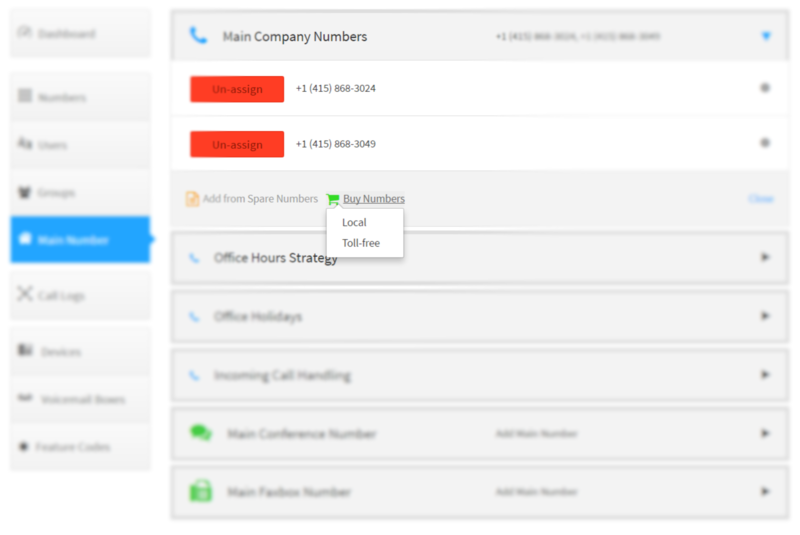 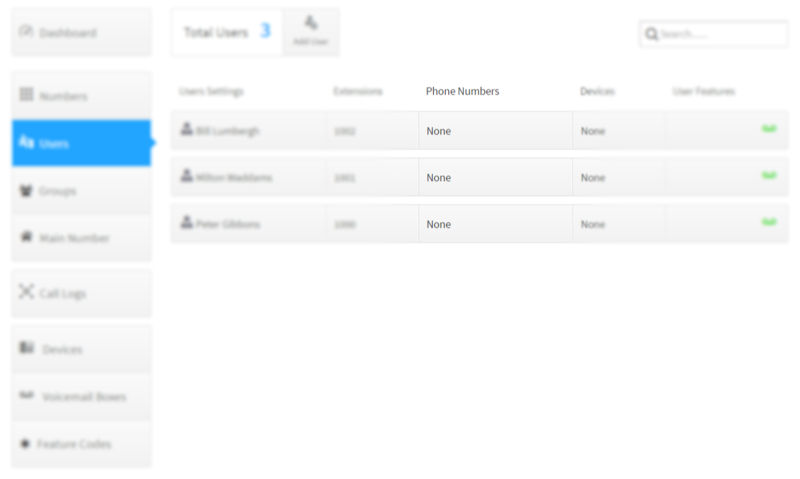 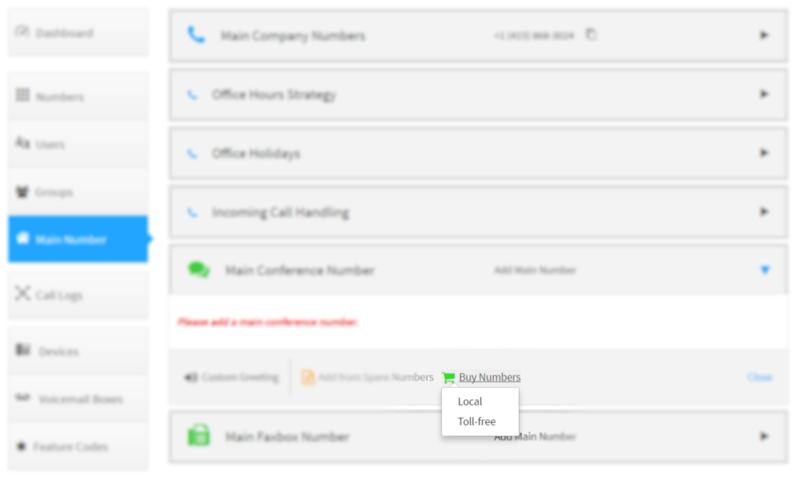 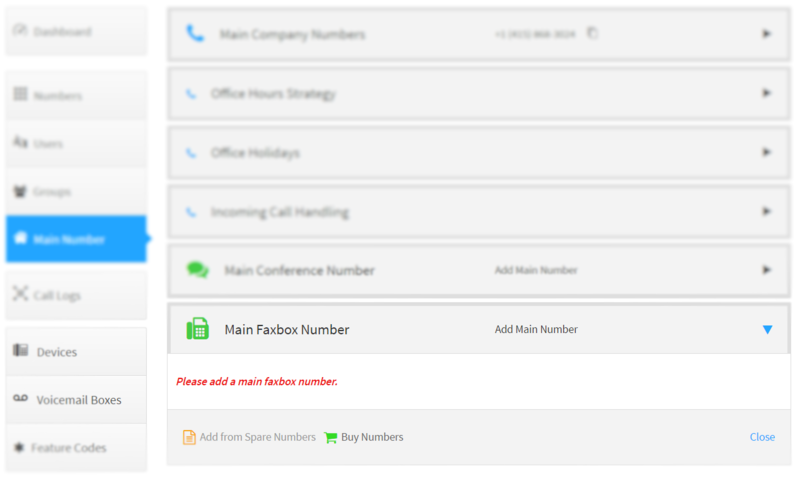 Acquiring and managing the phone numbers on an account is simple in Kazoo. 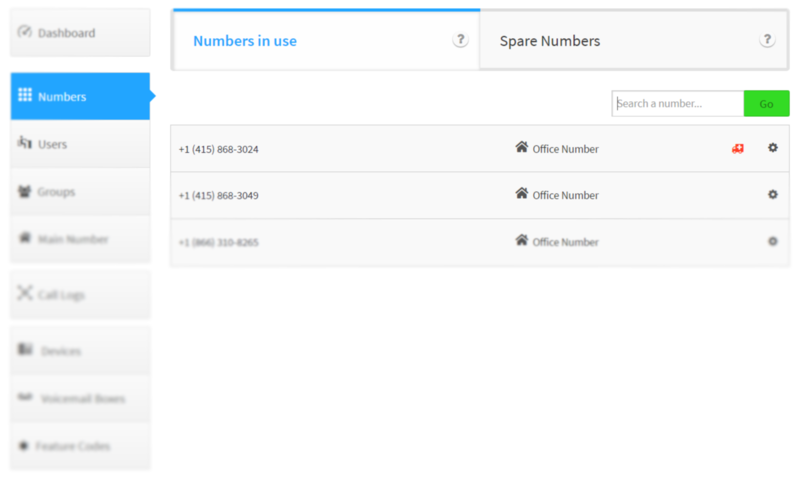 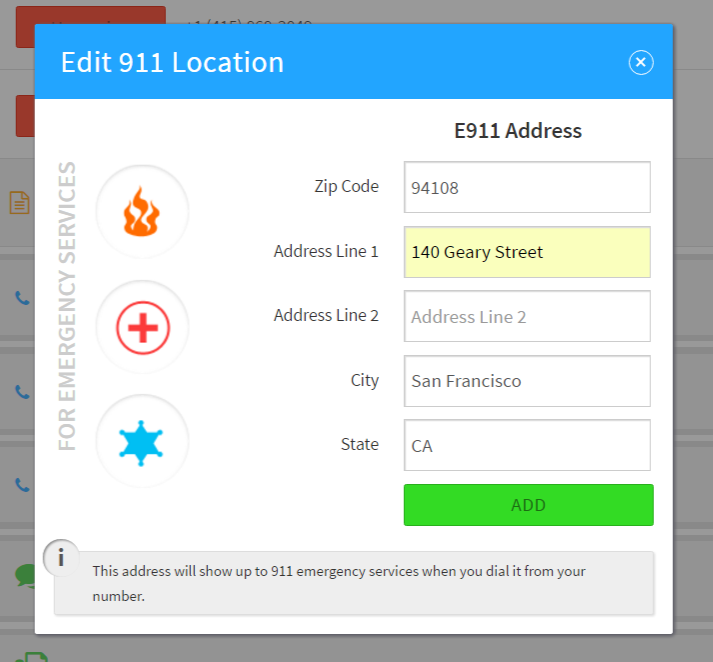 Using the available applications adminstrators can purchase new numbers with instant activation, manage features such the emergency address, assign to users or devices and move them between accounts. 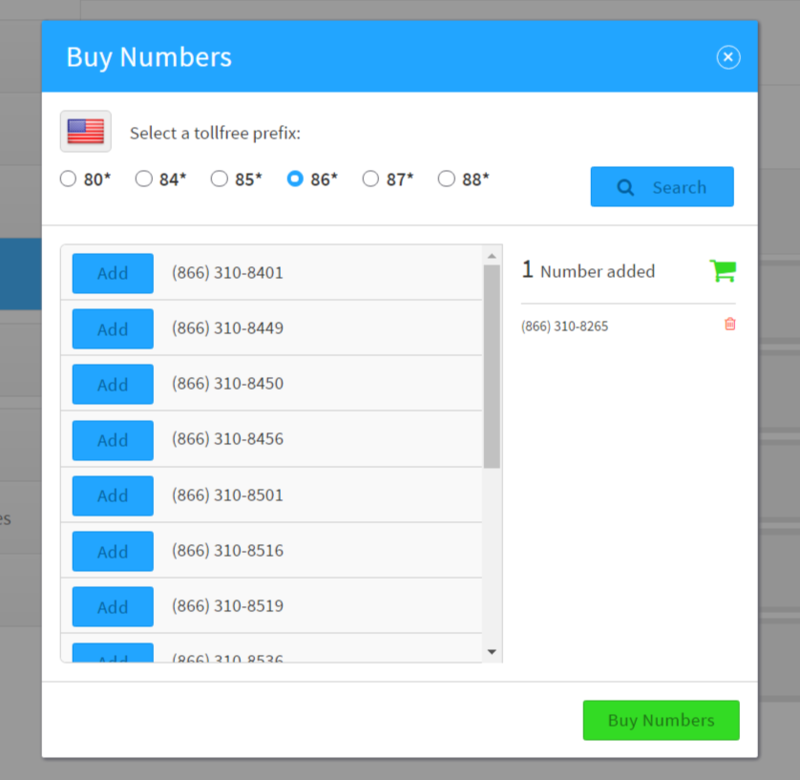 Keep in Mind: After clicking Buy Numbers you may be presented with the changes to the monthly billing amount. 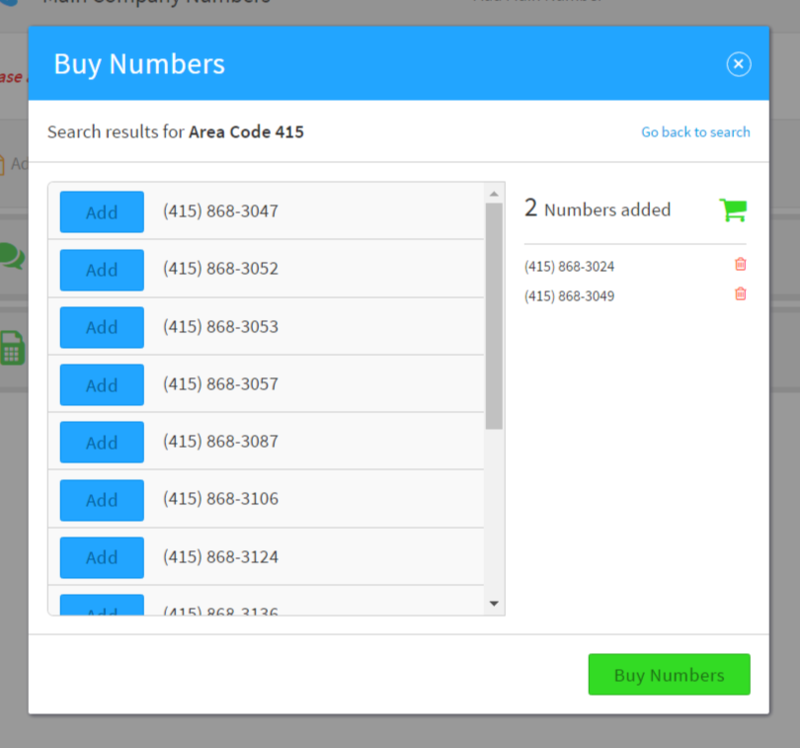 Clicking Accept will allow the numbers to be purchased or Cancel will make no change. 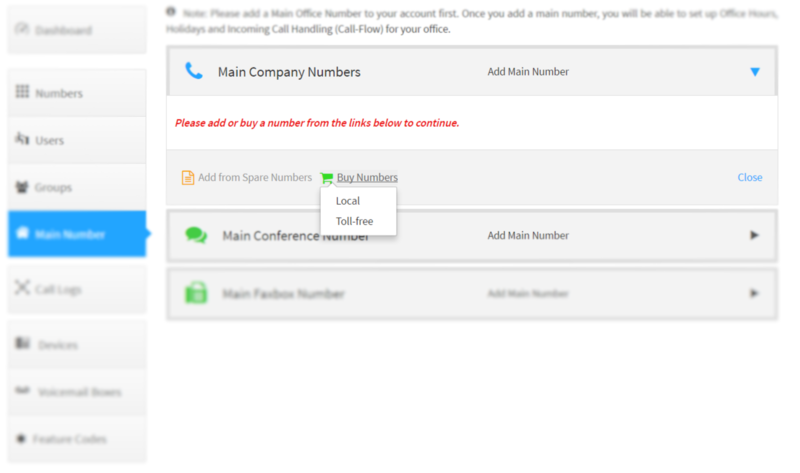 Select Local or Toll-free and follow the same steps as indicated above to complete the purchase. 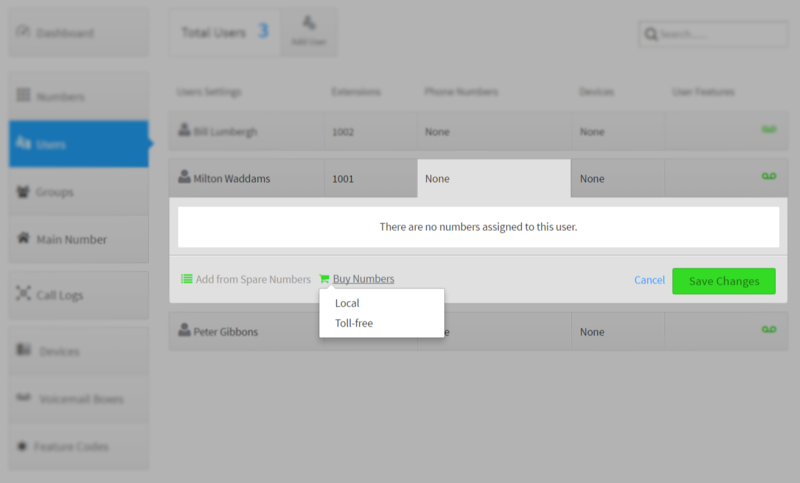 Keep in Mind: A spare number is one that has been purchased for the account then unassigned but not deleted. 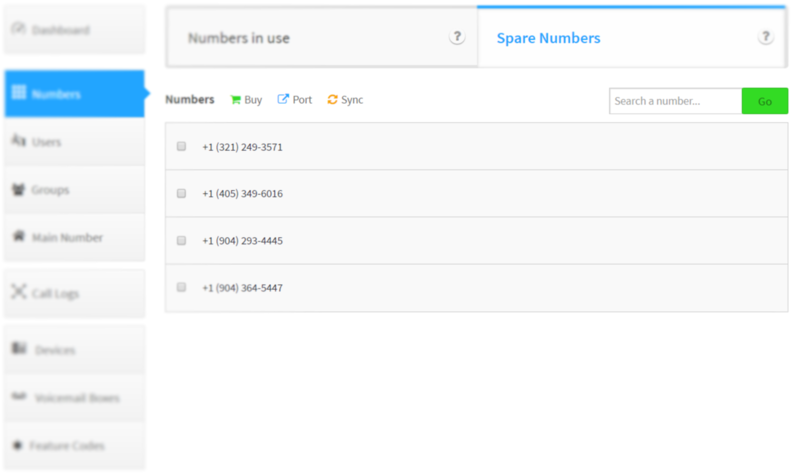 Keep in Mind: A spare number is one that has been purchased then unassigned. Keep in Mind: An in-use number has an assignment to a company main number, user, device, SIP trunk, callflow, conference, pivot application, ect.